Jason in 2011, shortly after arriving at Amigos de Jesús. I have learned a lot of things here at Amigos. 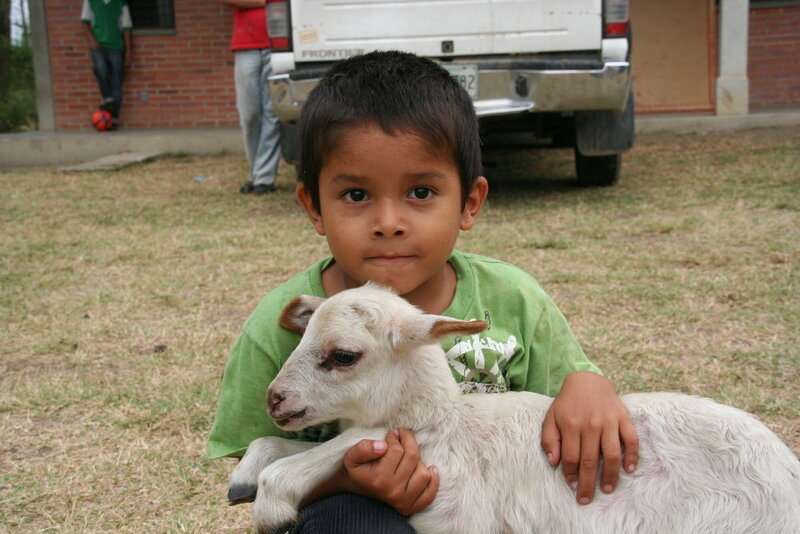 I have learned how to help the smallest kids, to work in agro and care for animals, and many other things. I’ve learned how to play soccer at Amigos and how to sweep and mop because before, I didn’t know how to do those things but they taught me here. My teachers have also taught me a lot – how to be positive, to tell the truth, how to behave well, and from all the things they've taught me and the work I’ve done in school, I have really good grades now. Jason in 2012 with his teacher, Profe Ana, who still works at the Amigos de Jesús Bilingual School today. Jason, pictured in the middle, with two of his friends at the 'hogar' before the Honduran Independence Day Parade this past September. He is now in 6th grade at our bilingual school.